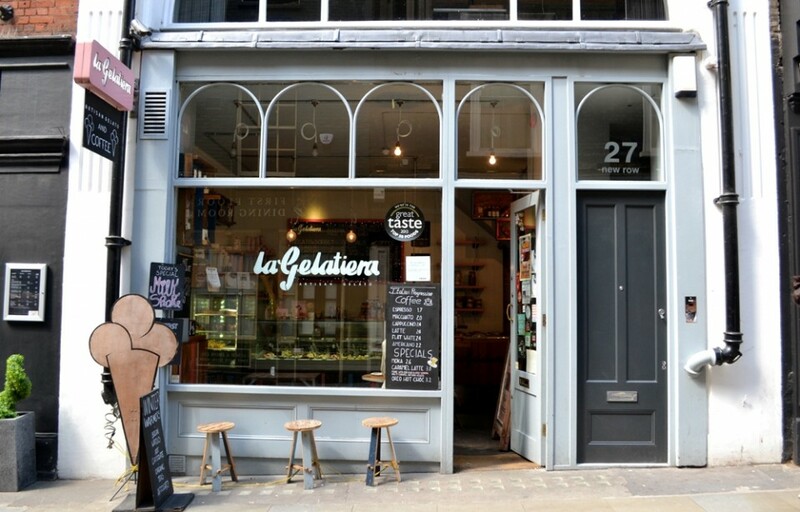 La Gelatiera is a gelato haven in London’s Covent Garden, creating gastronimic flavours with natural ingredients. 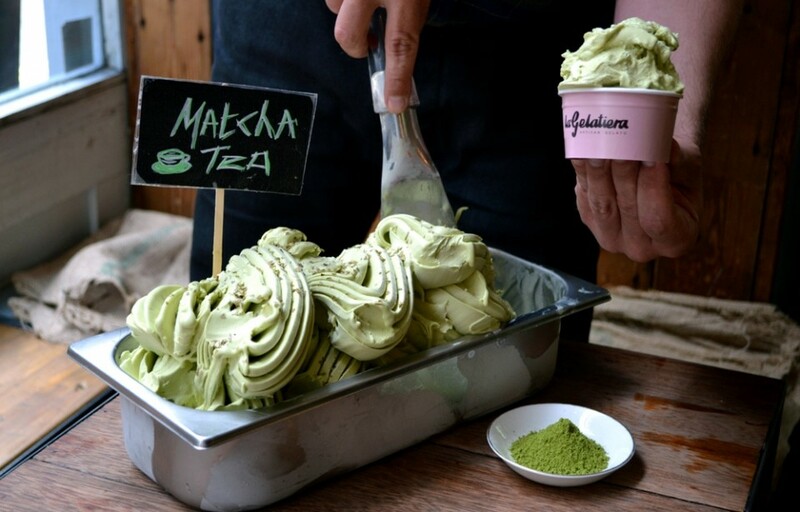 Food writer Leyla Kazim meets co-owner Stephane and finds out about their matcha gelato. 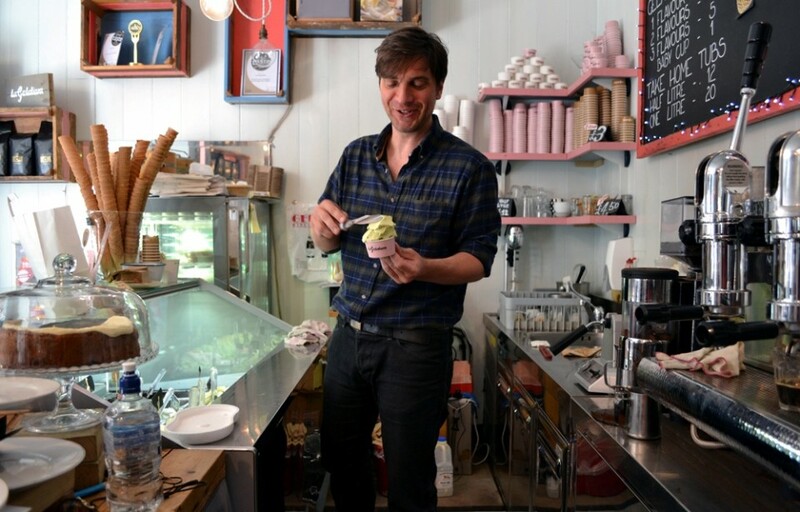 La Gelatiera – a multi award-winning artisan gelato parlour in the heart of Covent Garden – prides itself on traditional methods and using the finest seasonal ingredients to create unique and innovative flavours of gelati and sorbets. 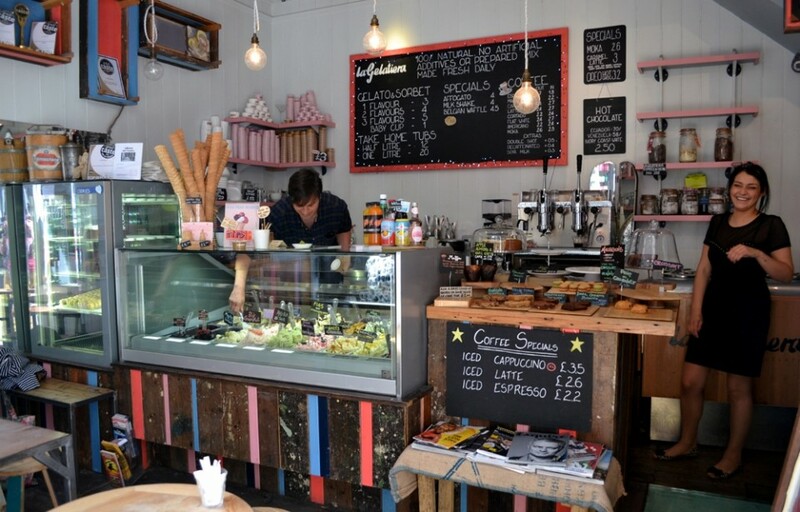 After a long journey and lots of hard work, La Gelatiera opened in September 2011. Well-worn and authentic techniques are used to make the ice cream here. 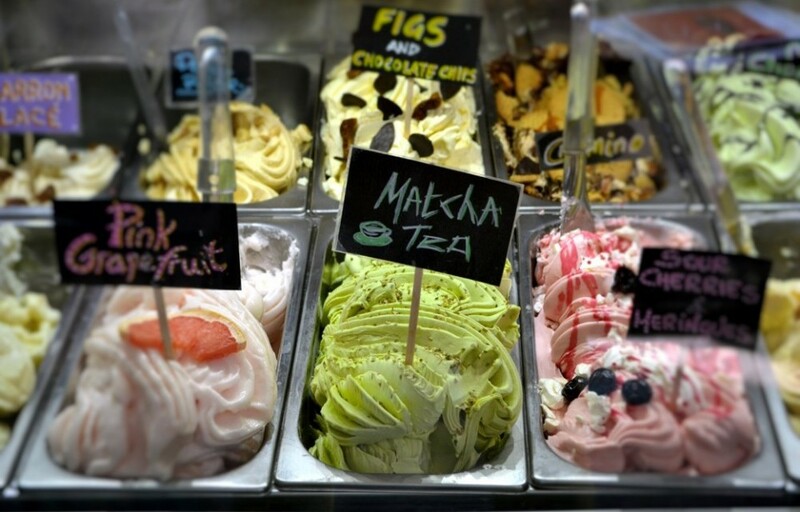 The process is called mantecazione, meaning a gradual texturing of the gelato as it is mixed to the desired velvety consistency. This results in a supremely smooth end product with no ice crystals. 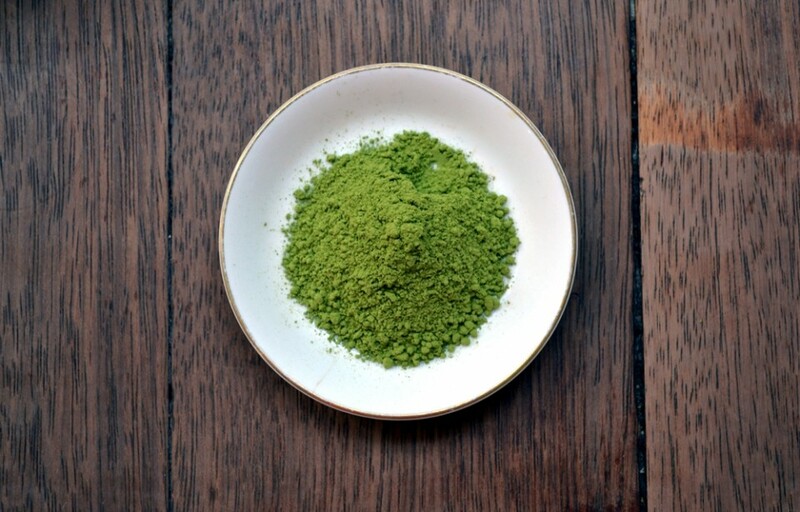 Inspired by travels, and with a particular fondness for Japan and its vibrant green matcha tea, Stephane and Antonio were eager to use the unique flavour in their product. “It’s an unusual taste with a touch of bitterness, but it’s rejuvenating and feels healthy. Summer is a good time to make it – even though it has a cream base, it is very refreshing”. 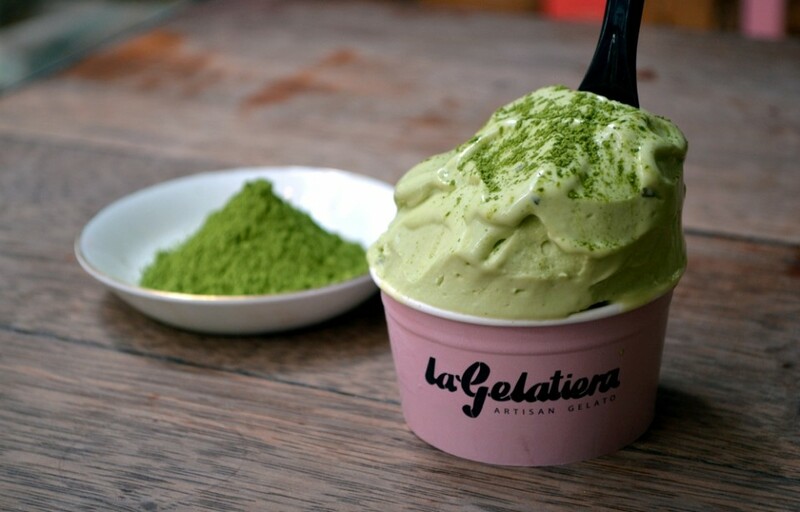 Lalani & Co’s culinary matcha, used at La Gelatiera, can be found here. Leyla Kazim is a journalist, photographer and food writer. Leyla tweets @LeyLaLaa and can be found at The Cutlery Chronicles.